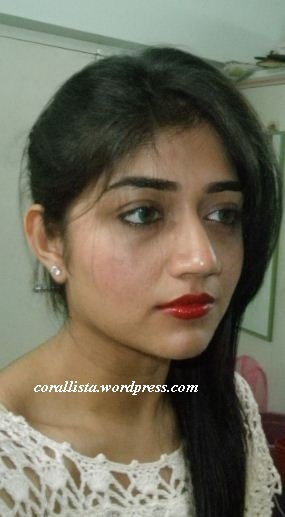 Posted on April 2, 2011, in Bourjois, Lips, Looks, Revlon and tagged 84 rose pixel, bourjois rouge hi tech tint, classic red lips, red lips, red lips makeup, Revlon colorburst Crimson. Bookmark the permalink. 35 Comments. I’ve added a swatch picture. I’ve used the red lip tint underneath the lipstick on the crochet top pic so its appearing a little warmer than how it actually is. even u have body shop brushes? me too.. i quite like them except for some… waiting for the time whn i can get hold of mac ones…. 😛 how do u find them ? 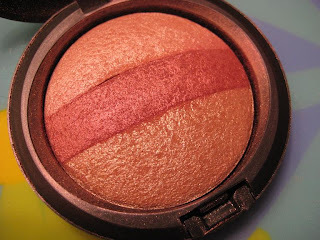 I’m currently using the TBS face and body brush ( I use it for applying compact). Its really soft though & its more of a flat brush than a round fluffy kind. Nevertheless, it does the job decently and I use it everyday. The other one I’m using currently is the Line softener brush. 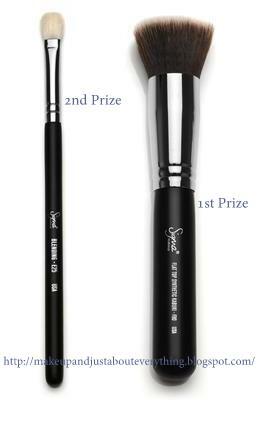 I used it for smudging liners and kohl and it works beautifully! My mum uses it to apply gel liners and it works quite well that way too. 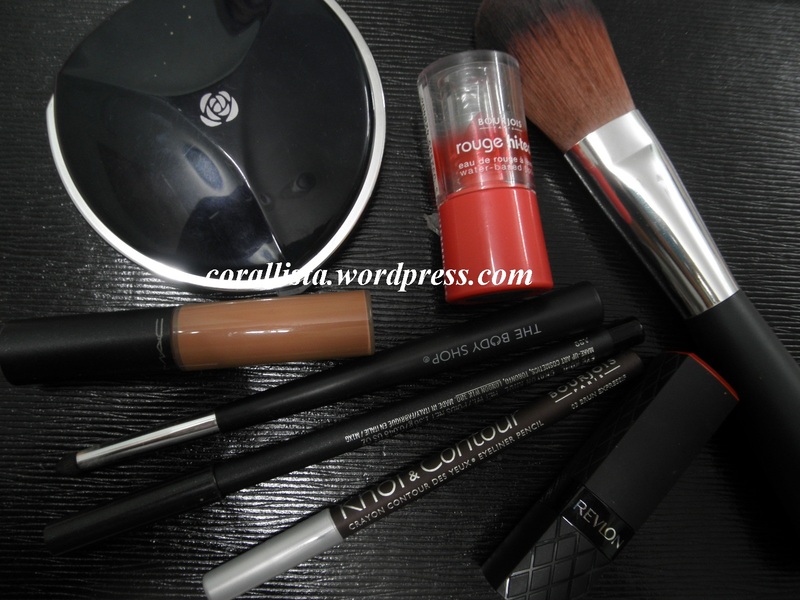 I have MAC 222 blending eye brush and MAC 188 stippling brush I use for foundation. I have 2 other TBS brushes that I’m yet to use..one is an eye shadow applicator and one is lip filler/concealer which I intend to use as eye shadow brush too. Will let you know how those 2 turn out 🙂 Which ones do you have? I was eyeing the TBS kabuki but then didn’t purchase it. I’ll definitely get the Vega one then.. i have the Faces e/s brush..its fluffy and does a decent job of blending..priced at Rs 70.
errrr me sorry to trouble u ..can u swatch ur liptint too ..pleez..
No trouble at all Neha 🙂 Added the lip tint swatch. Its appearing different in diff pictures- it comes out quite reddish with just a hint of pink on the cheeks and lips but on the finger used for blending, it appears more pinkish. I have normal to dry lips and I’ve been using Nivea lip balm- the light sea green packaging one and its works really well. I apply a little balm on my lips, let is sit for a min, then wipe it off slightly and then apply the tint and it felt quite comfortable, not dry at all. hi ankita have tagged you !! visit my blog!! Hey, i found a couple of months ago that classic red was the new ‘it’ color & for weeks I’ve been trying to find a red lipstick that isn’t shiny or shimmery. Do you think Revlon colorburst ‘Crimson’ will suit the bill?? Revlon Colorburst Crimson is absolutely perfect for it Gauri. I prefer non shimmery lipsticks too and I’m really fond of the Colorburst range. Also check out ‘True Red’ from Colorburst range, it is a brighter red than Crimson, with a warmer undertone. Thank you AD 🙂 Seeing you here after a long time! 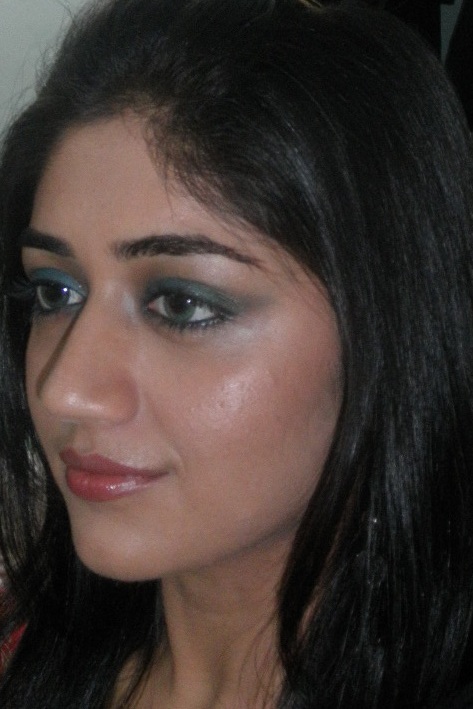 I was wondering if the eyes in this pic http://www.musicnlifestyle.com/musicnlifestyle.com/wp-content/uploads/blogger/48-Kurbaan%2Bmusicnlifestyle%2528dot%2529com%2B%25281%2529.jpg would go well with red lips? The waterline here looks jet black. I wonder how can one achieve that? any suggestions? wow you look so pretty! i love the red on you! i tried out color burst crimson at a store recently but i wasn’t too sure about it so didn’t buy it… but now, looking at your pics, i’m feeling some real love for the color 😀 i’d better hurry and get my own quick! 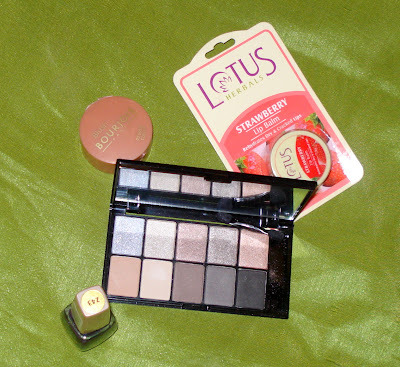 wanted to ask, do you get bourjois tints in india? delhi specifically… i don’t remember seeing any anywhere… also do u know if the revlon stains have been launched or not? Thanks for appreciating Brinda 🙂 Do try out Crimson once more, its a beautiful shade! i tried the crimson shade at a counter a few weeks back but wasn’t sure of it then so didn’t buy… now i’m loving the color on you so guess who’s buying one of these babies! i wanted to know is the bourjois tint available in india? more specifically, in delhi? 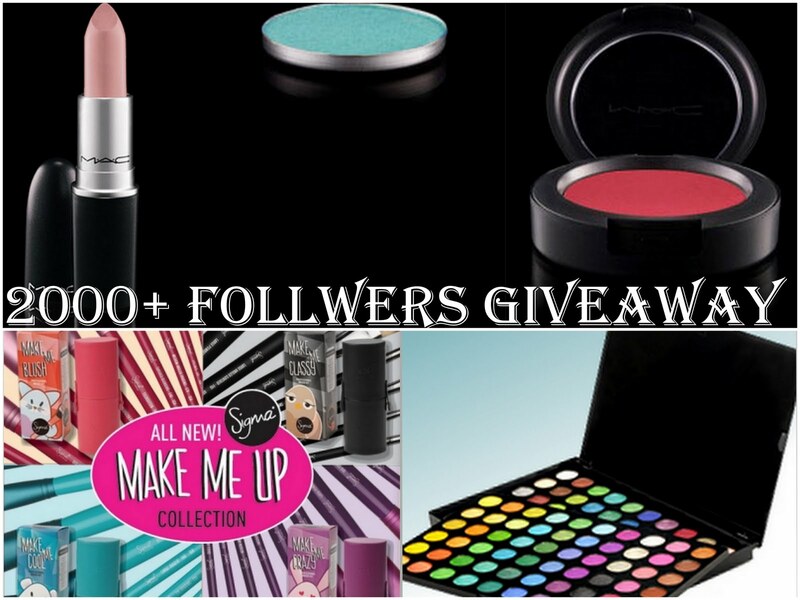 i don’t remember seeing any counters anywhere… and what about the revlon just bitten lip stains… have those been launched? Thank you so much Brinda 🙂 Crimson is a gorgeous shade and you’d find it a nice addition to your bridal makeup kit. Bourjois lip tints are available in India. I’m pretty sure you’ll be able to find it in Delhi. 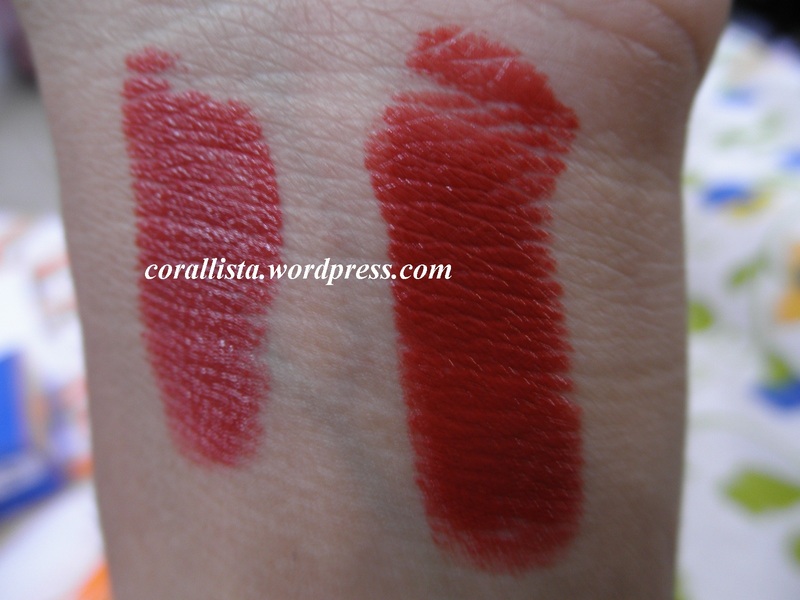 The shade selection is very good in the Bourjois tints. Revlon hasn’t launched the Just Bitten stains in India yet. I’m hoping they launch it soon! 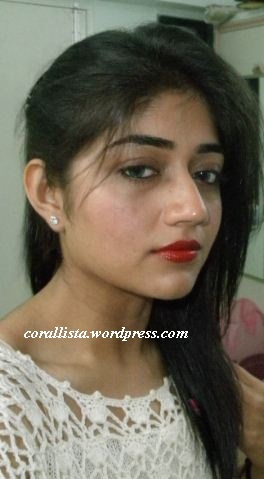 hi ankita u have juicy lips all the time , perfectly hydrated which i wish in my dreams , can u please tell me how u achieve it? well, u look beautiful to me……because like u i mainly focus on decorating my lips…..